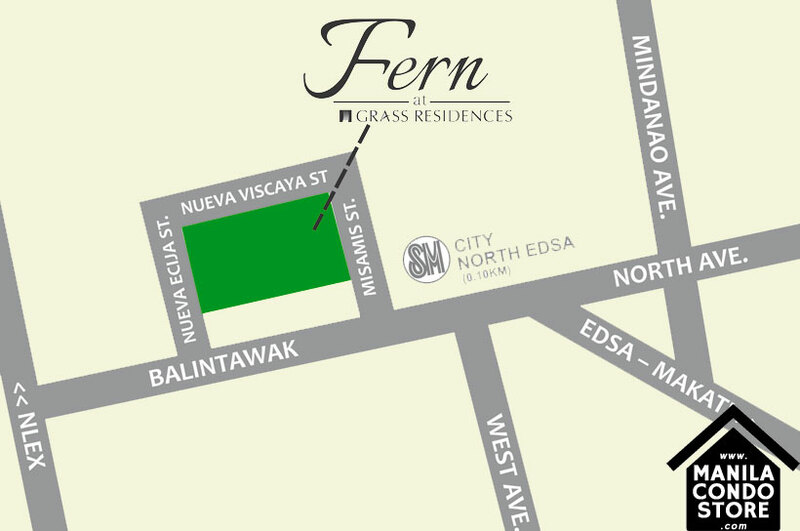 Witness the allure of SMDC Grass Residences’ newest residential condominium phase, Fern Residences. 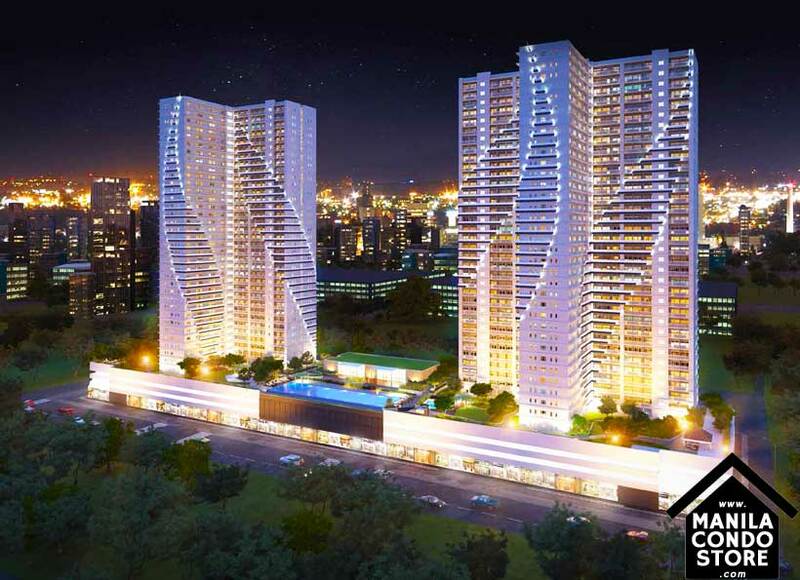 Strategically linked to one of the most sought-after malls in Metro Manila -SM North EDSA. Can you imagine all the exciting privileges this brings? Well, for starters, you’re merely a few steps away from everything you’ve ever wanted to buy or do. 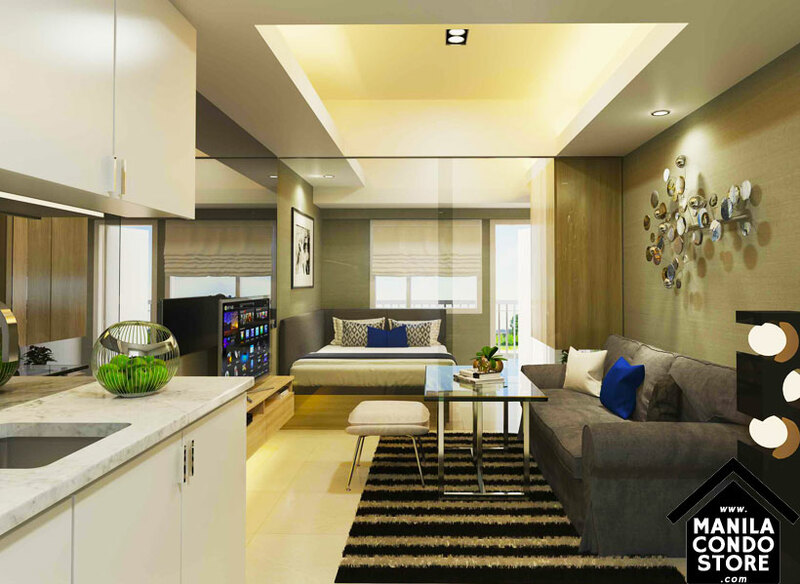 So there’s no need to fret about your daily needs, leisure, shopping, dining and more! 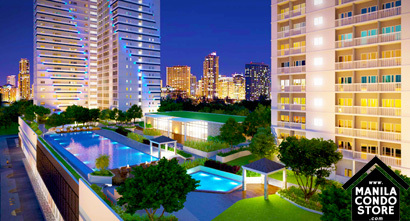 SMDC Fern Residences is definitely the whole shebang — it’s everything you’ve ever wanted in a truly modern condo home. 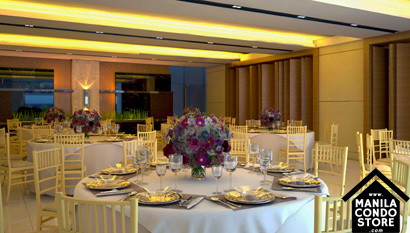 Grass Residences offers five-star country club facilities such as elegant cabanas, clubhouse and swimming pools. 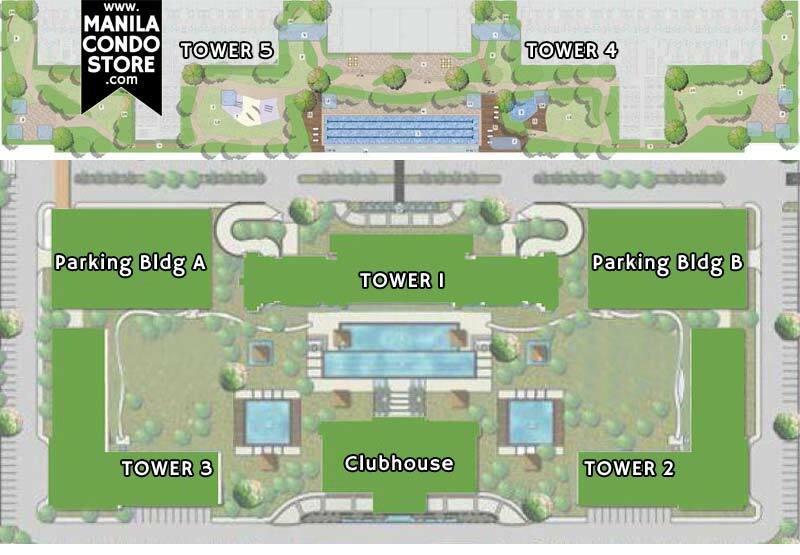 Refresh and frolic with the kids in the playground or in one of the swimming pools. Keep fit by working out in a gym, or enjoy a game of basketball or badminton. 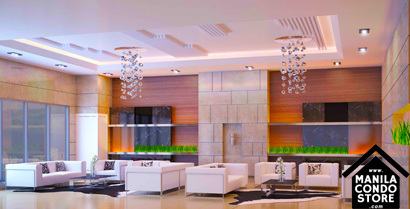 Our round-the-clock security puts your security concerns in mind. ± 20.10 - 37.50 sq.m. ± 26.40 - 28.90 sq.m.